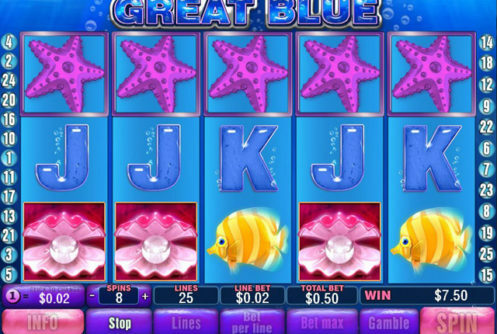 A rather volatile slot game that has recently gone live on the Playtech mobile gaming platform is the Great Blue slot, and this is a fully themed slot offering an underwater adventure to all players who do decide to give it a whirl. 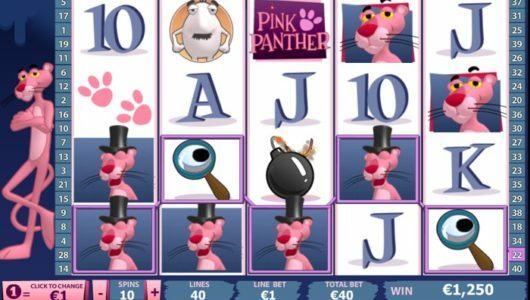 Being a high variance slot you will find there are some quite low staking options available, and that is probably how you should choose to play it as big winning payouts are always possible to low rolling players of this colourful mobile slot game! Evert aspect of the playing structure on the Great Blue mobile slot game is adjustable and as such as a player you can play for one penny per spin if you so desire and will also be able to activate no more than 25 paylines per spin. The bonus game on offer on the Great Blue slot is going to be one of the most exciting and potentially highest paying ones you can playoff on any Playtech designed mobile slot, however to trigger it three or more of the Pearl scatter symbols do need to spin in. 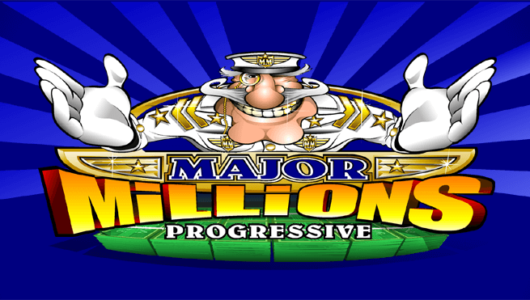 Once you do have three or more scatter symbols displayed on the base game screen in any reel positions you are then randomly awarded with a multiplier value and a set of free spins, which could be as high as 33 free spins on x15 multiplier values! 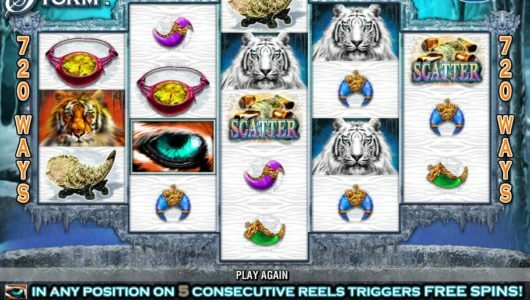 The Wild Whale reel symbol are Wild multipliers so every winning combination apart from the jackpot one can be doubled in value if they help form a winning payout. Five of those Wild symbols on any activate payline awards a huge 10,000 coin jackpot which depending the size of the coin values you are playing for could see you winning very big indeed! We want to pass onto you some words of wisdom in regards to not only playing the Great Blue mobile slot game but any other slot you come across son which there is a high variance type of playing structure in place. Those types of slots can decimate even the largest of bankrolls if you play for too high a staking option, and as such you should only ever play high variance slots for low stake amounts, for even when doing so however you do have the chance of winning some massive winning payouts, much more so on the Great Blue slot!